Rockford’s Best Event Venue for Weddings, Fundraisers, Corporate Events and More. 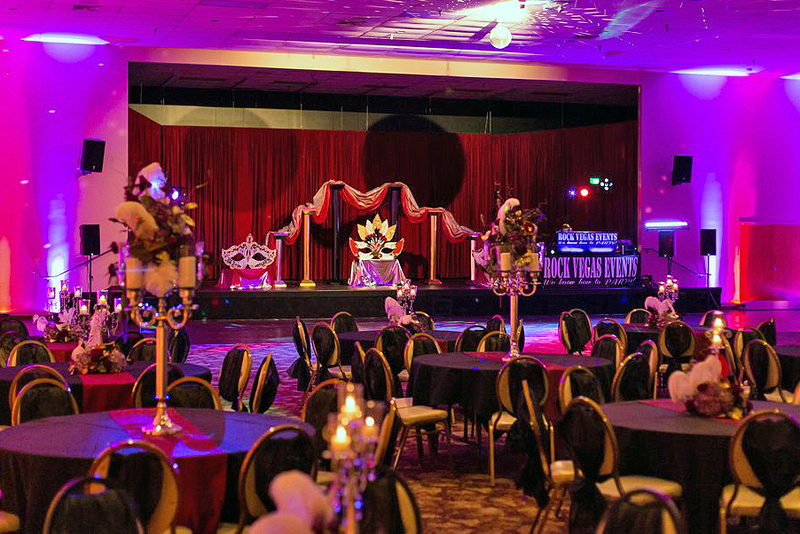 The Tebala Event Center is a state-of-the-art facility that offers plenty of options for sound, lighting, seating, floor plans, and more for your convention. Our experienced staff can handle the preparations necessary to make your wedding perfect. We can provide wedding ceremony, wedding reception and catering facilities for your event. Make your planning simple with help from our in-house experts and vendors to assist you with every detail of your special event. I feel like they went above and beyond to make sure our night was perfect! I highly recommend that if you can rent the Tebala for your event, you should definitely do so. You will not be disappointed! Let's discuss your next event!